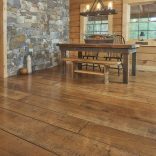 For rooms that come alive with character and warmth, hand distressing creates the look of a floor born from boards that have stood the test of time. 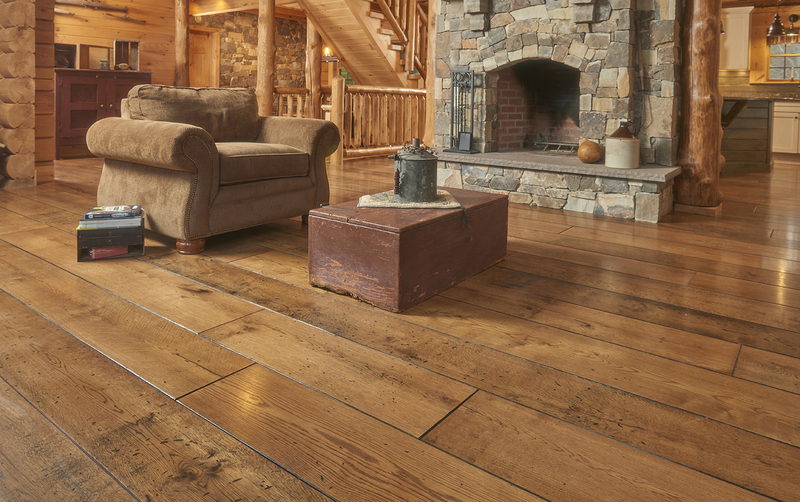 At Peachey®, our craftsman carefully view each piece of hand-selected hardwood to determine its unique personality and then use a collection of carving and other specialty hand tools to create antique wear on edges and ends, worm holes, chatter marks and other artfully applied techniques to enhance and showcase the natural character of the wood and design a one-of-a-kind floor that creates a comfortable, lived-in look. 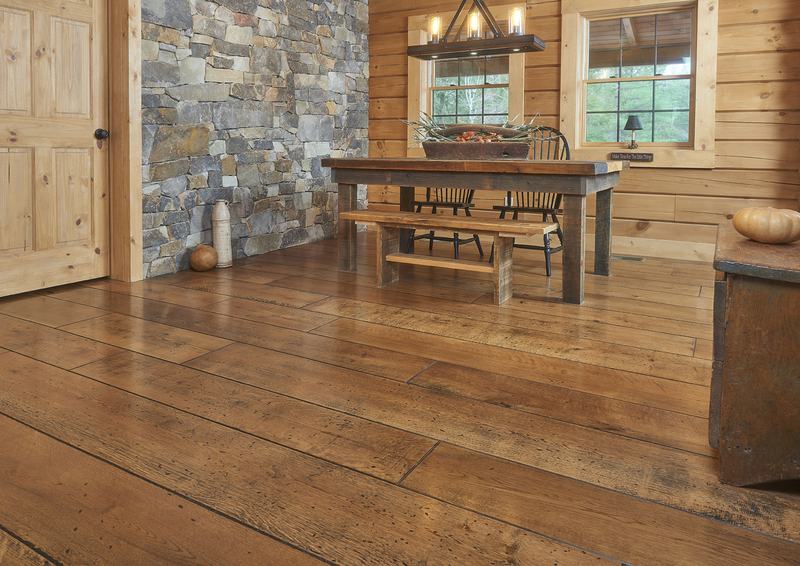 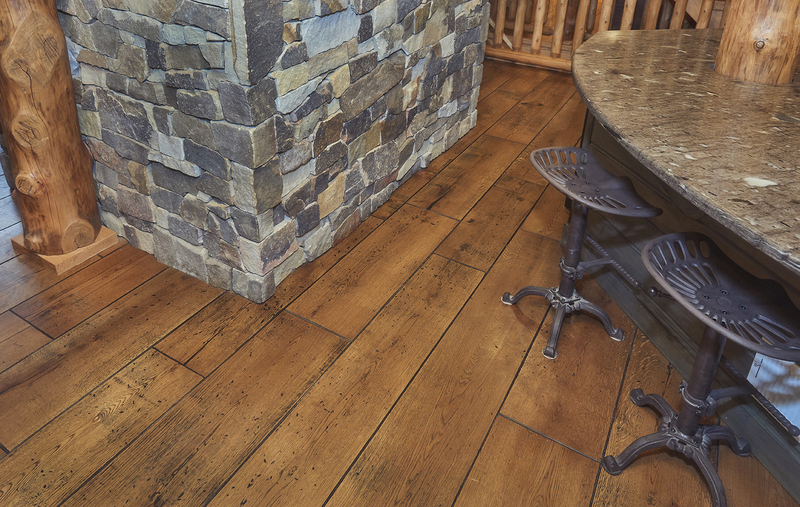 From worn and rustic, to clean and modern, hardwood flooring is a timeless choice that easily fits any decor. 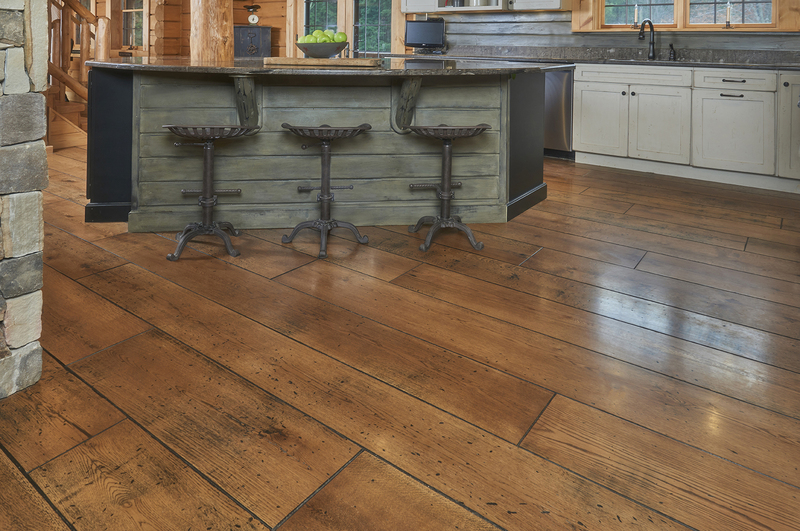 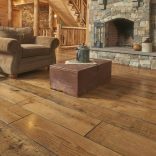 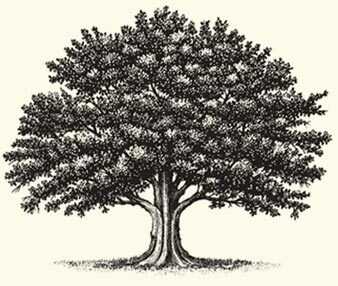 At Peachey, we begin with the best hardwoods Mother Nature has to offer, then carefully craft each board by hand to provide the customers we serve with one-of-a-kind flooring for their one-of-a-kind home. 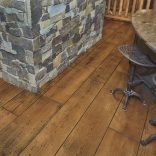 From the species they select, to the colors we create, to the old-world treatments we offer, the flooring our customers choose for their homes can truly be unlike any other. 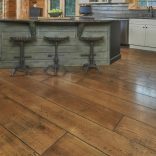 Contact us today to find the perfect color and finish of high-quality Hand Distressed hardwood flooring!